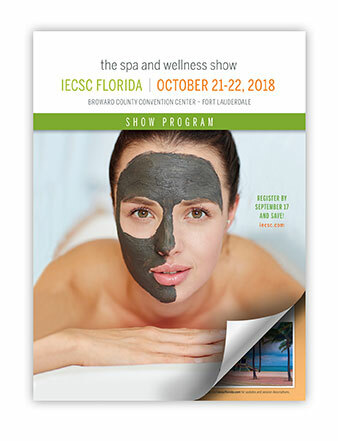 NEW Targeted Learning Tracks A series of in-depth workshops focused on Spa Business, Esthetics, Wellness & Sustainability, Medical Spa, Social Media & Marketing and Makeup. Each track includes 4 classes. CIDESCO USA Workshops CIDESCO is an international beauty therapy association representing the highest standards of esthetics in more than 33 countries. CIDESCO USA classes offer the latest technical and business education for serious spa professionals. Advanced Education Workshops and Advanced Business Seminar A series of in-depth workshops focused on topics ranging from business management to aesthetic training. Increase your revenue potential and broaden your knowledge and skills. Spa Journeys with American Spa We will visit two of the hottest wellness centers in Florida. Product Focused Education Access to 50+ classes, free with daily admission ticket.